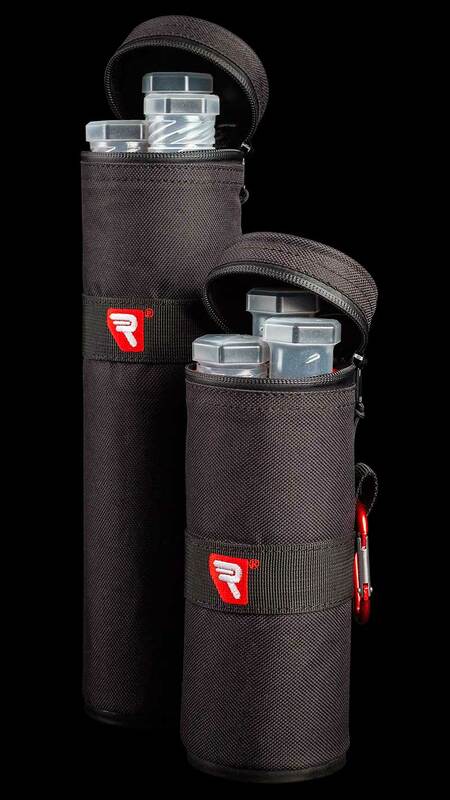 The set of three Rycote Microphone Twist Tubes offers protection and simplified transport of multiple small-diaphragm microphones for boom operators and production sound recordists in ENG, EFP, television production, and film shoots. 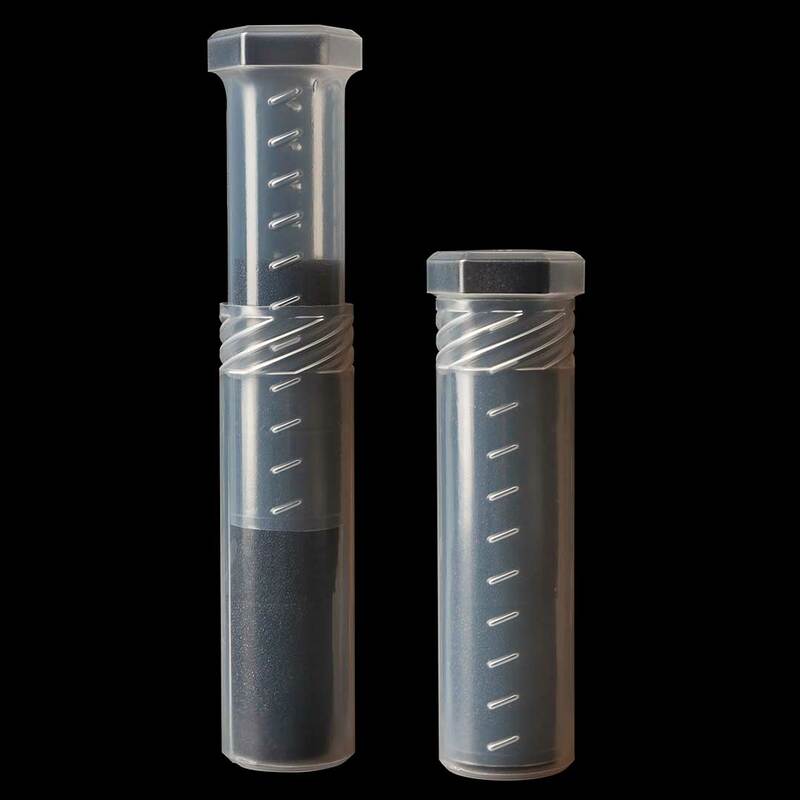 Each tube is constructed of clear PVC for durability and minimal weight. The telescopic threaded design allows length extension from 7.9 to 13.4" for accommodation of various microphones. 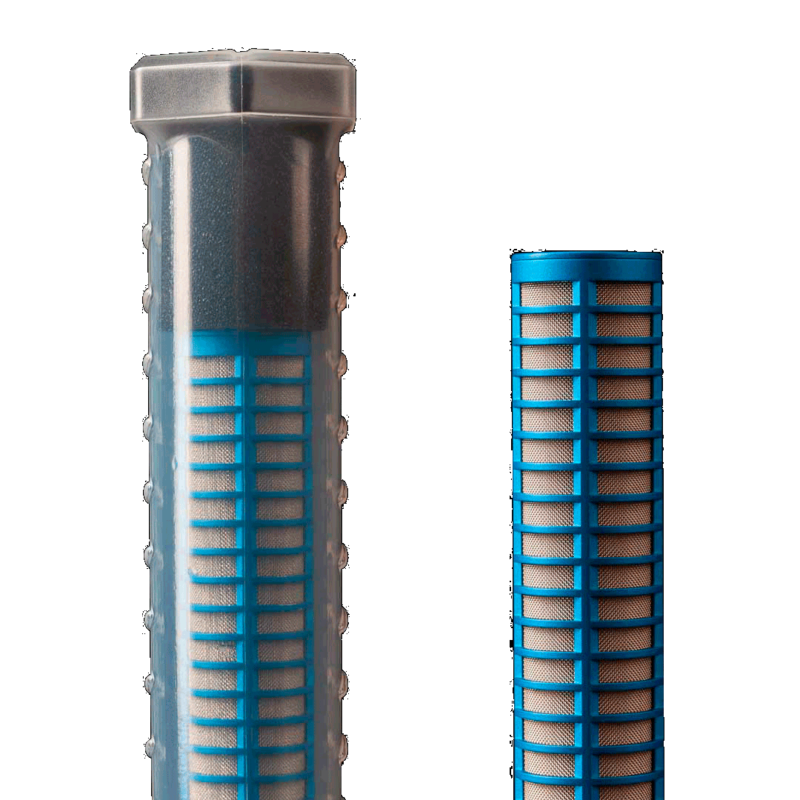 Use the supplied foam inserts to help cushion the microphone within the tube or separate multiple smaller microphones within a single tube. The hexagonal ends prevent the tubes from rolling off flat surfaces. 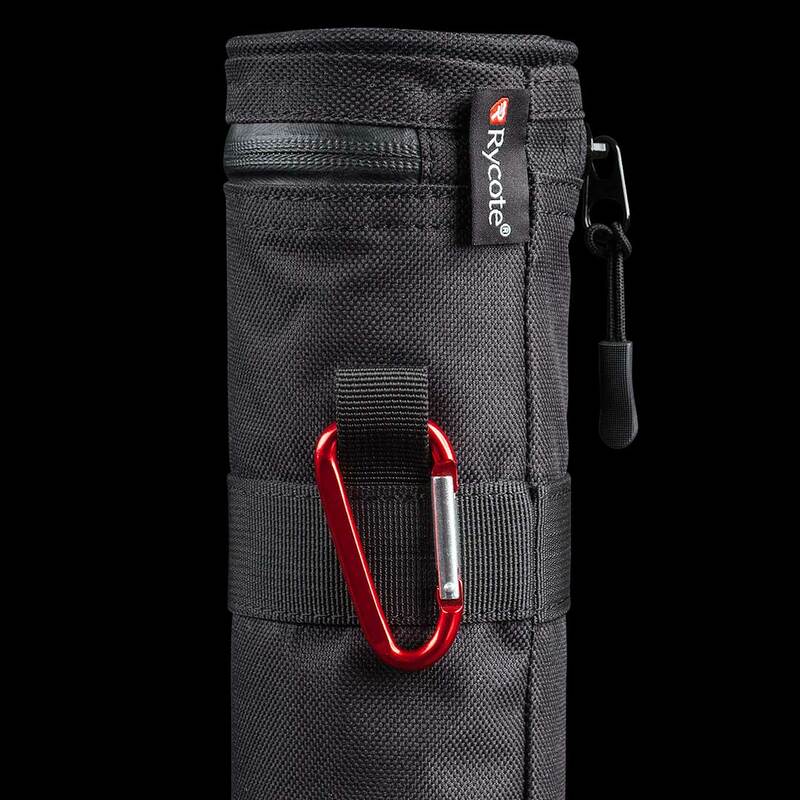 Extendable from 7.9 to 13.4"
You’ve always trusted Rycote to protect your audio from wind and handling noise – now they can help with protecting your precious (and valuable) microphones too!